Giro Hex Mountain Bike Helmet – The Ideal Helmet for Outdoor Riding! Want a rugged style along with durability and great ventilation to keep your head cool? Sounds like you are really demanding for the best of the best. No worries though, because Giro is there to meet even the greatest of demands without a hitch. Giro’s Mountain Bike Helmet, Hex is what you are looking for and more. 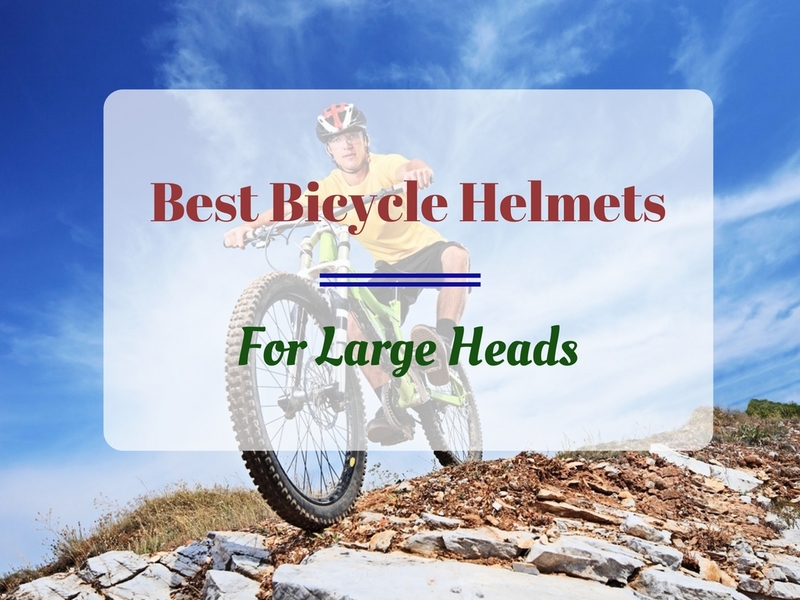 With its signature rugged style, the helmet is durable and well ventilated, not to mention the perfect contended when you are thinking about the ideal mountain bike helmet. Giro truly has created the perfect helmet for riding be it in the mountains, a marathon or a trail. With a polycarbonate shell for durability, the inside of the helmet is lined with EPS Foam, adopting the in-mold technology, for impact resistance and to keep it lightweight. In addition to that, the helmet also has a remarkable P.O.V. visor, 21 vents for great ventilation, along with the well-loved Roc Loc 5 fit system. If you are picky about colors, you won’t have a problem as Giro offers various options to choose from with the Hex. The ventilation system on the helmet works well and provides the performance that Giro has promised. The vents will allow cool air to flow in through the front and top, and push through the back, flushing out any heat and sweat built up. The channels do an excellent job of keeping your head cool even when you go out riding up and down the mountain in the middle of the summer. Whether you are a big fan of the detachable visors that come along with helmets these days or not, you will not be disappointed with the attached and adjustable visor that Giro has provided for the Hex. You will learn to quickly fall in love with the option to vertically adjust the point of view (P.O.V.) visor up to 15 degrees. Whether you are trying to shield dust, rain, or sunshine, you can adjust it just right for maximum effectiveness. You can even tilt it all the way back if you feel like it’s getting in your way and obscuring your view. When it comes to adjusting the helmet sizing to have a more customized fit around your head, the Roc Loc 5 fit system is undoubtedly the most preferred one to have. The Hex features the Roc Loc 5 fit system well and the ease of the adjustment system is one that you will really appreciate and be grateful for. You will find that you can even tweak the settings with one hand while you are breezing down the mountain trail on your cycle. It is that easy. The Giro Hex Mountain Bike Helmet is the very heavy duty and durable. The shell itself is constructed out of a durable and tough polycarbonate (PC) material to keep the helmet sturdy. The inside is wrapped around in the Expanded Polystyrene (EPS) foam and is there to help absorb shock upon any impact, protecting the head effectively. The EPS lining will also make the helmet relatively lighter. Giro chose to adopt the in-mold technology for the making of Hex, and the build quality is astounding. From what is mentioned in the above to points, it is safe to conclude the fact that Giro’s mountain bike helmet, Hex, can live up to whatever you put it through. Its durability and ability to resist shock upon impact make it able to withstand rough outdoor ridings. The Giro Hex Mountain Bike Helmet is a great helmet for all mountain bike riders. An attractive looking helmet that comes with a total of 9 color combinations, the Hex is perfect for those who love the rugged look and feel. But even more than that, the helmet offers great performance, keeps your head cool, and the easy to use, one-handed adjustment system just puts the icing on the cake. The Giro Hex Mountain Bike Helmet is a highly recommended buy if it fits within your budget! Thanks for this review, the ventilation looks good! Sure Christine, do try it and let us know what you think!